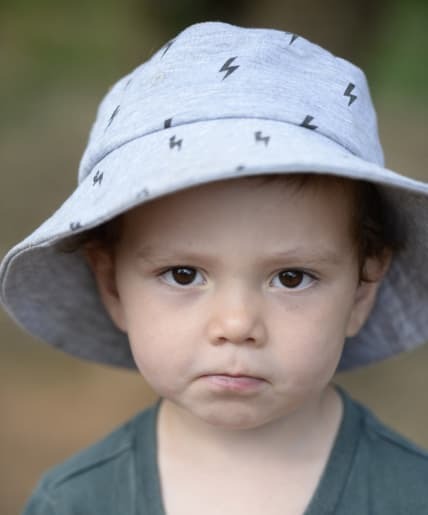 Field trip: Archie Brisbane, 2. 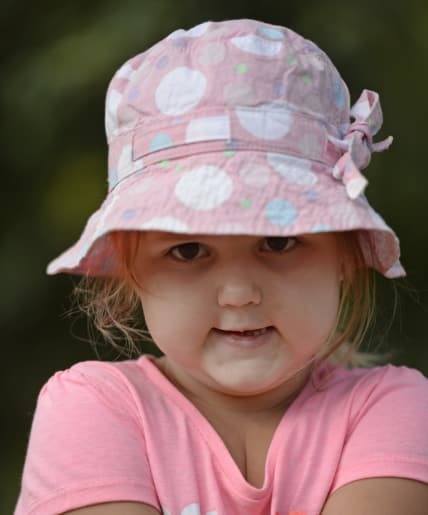 All smiles: Micalia Ponting, 4. Gar Gar, 5, checks out a freshly picked pear. 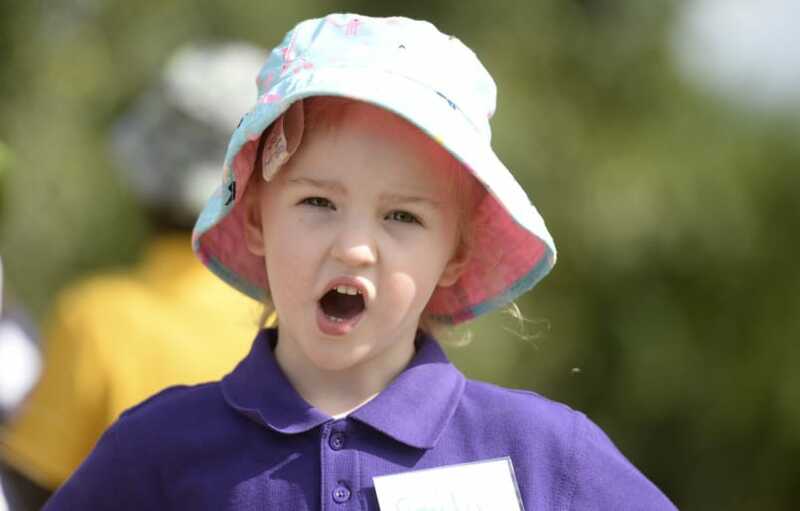 Excited: Emily Forte, 4, is excited to see how fruit grows. 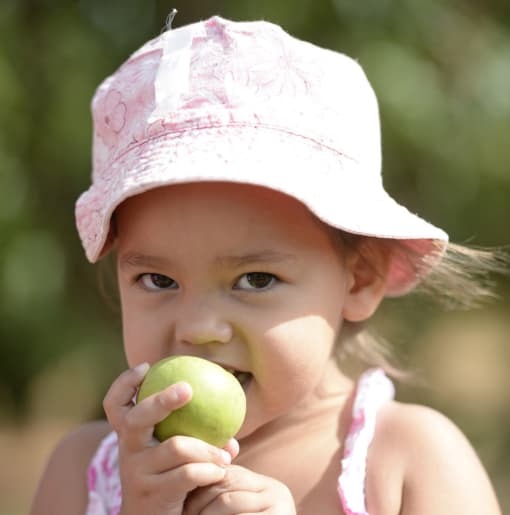 Jalirra Larkins, 2, enjoys a pear. 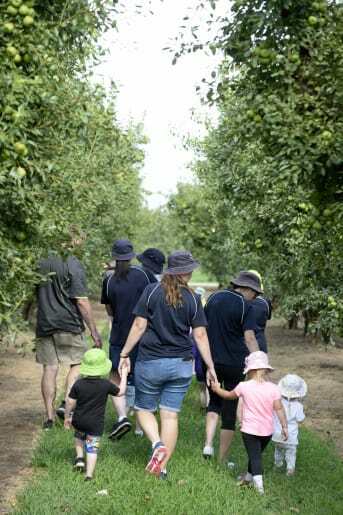 Learning: Florina Pre-school and Daycare students and staff take a tour of the orchards. 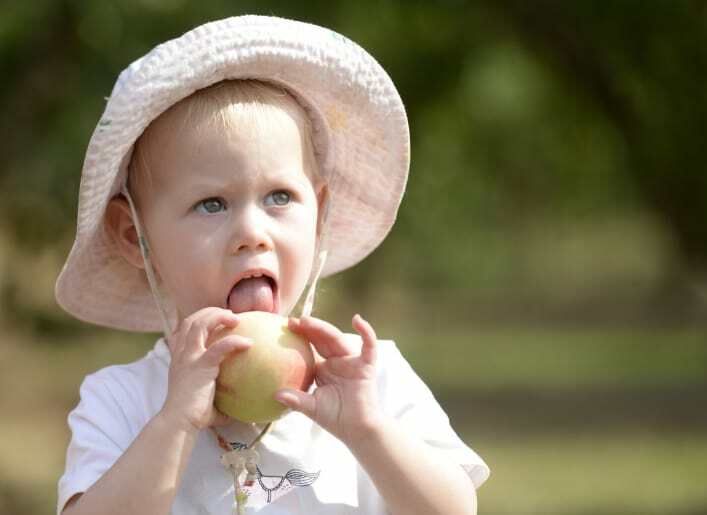 Pictures: Rodney Braithwaite | Freshly picked: Jalirra Larkins, 2, enjoys a pear. 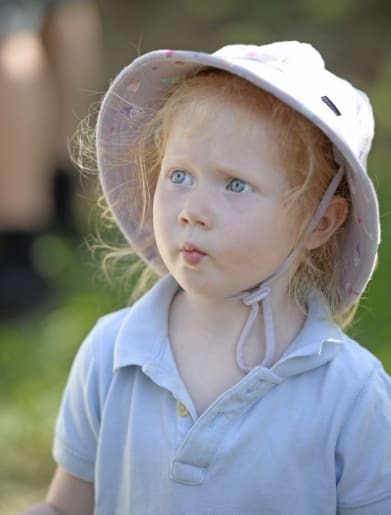 | Excited: Emily Forte, 4, is excited to see how fruit grows. | Small bites: Posy Moodie, 1. 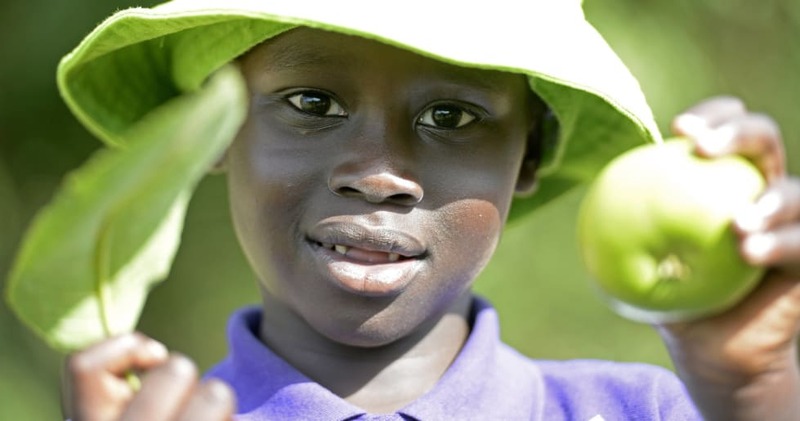 | Close inspection: | Gar Gar, 5, checks out a freshly picked pear.